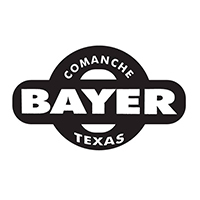 Welcome To The Bayer Way! Dive in to what the Chevrolet brand has to offer at Bayer Auto Group. 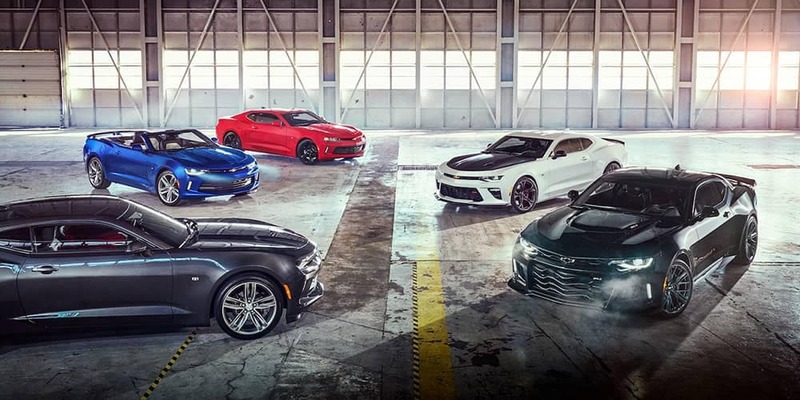 With a comprehensive lineup, cutting edge technology, and abundant safety features, it is no surprise that the popularity of Chevrolet continues to grow. Performance cars including the legendary Camaro and Corvette. Any Chevrolet vehicle comes with access to a bounty of standard and available technology features. Chevrolet Shop allows you to browse and download the apps you love to your vehicle while myChevrolet Mobile App lets you access your vehicle from your phone. Stay connected on your favorite device with in-car 4G LTE Wi-Fi® and get to your Abilene destination with Turn-by-Turn Navigation. Chevy MyLink integrates Apple CarPlay™ or Android Auto™–to keep your favorite songs at your fingertips. 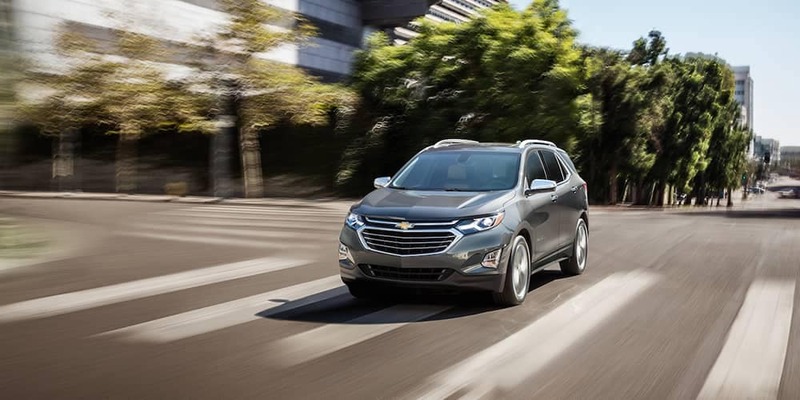 Find a bevy of safety features to keep you safe on your daily Brownwood drives on the latest Chevrolet models. Many vehicles offer 10 standard airbags and 360° sensors to optimize deployment and inflation in the event of a collision. There are also safety features designed to help you- such as Lane Keeping Assist, Rear Cross Traffic Alert, and Forward Safety Awareness. At Bayer Auto Group we have a variety of offers and incentives on new Chevrolet vehicles. Learn more about our other brands, like CDJR Buick and Ford, financing a car with bad credit, or schedule a test drive of your favorite Chevrolet at our lot near Stephenville today. Bayer Auto Group	31.8980034, -98.6022893.